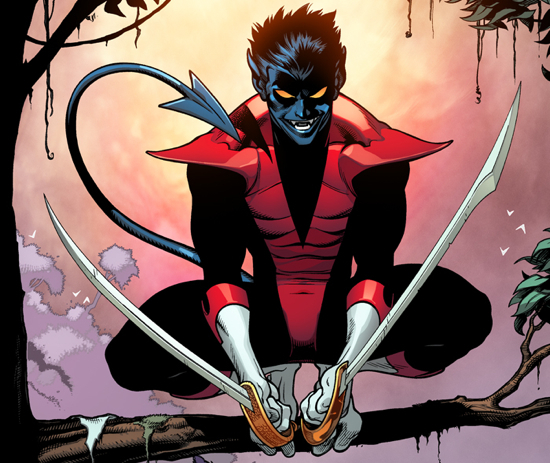 Any Nightcrawler fans out there? Are you worried about what happened to him? Well, fear not, because Wolverine and the rest of the X-Men are on the case in Amazing X-Men #1. The X-Men are through mourning the loss of Nightcrawler, the “heart and soul” of their family – it’s time to act! Wolverine must lead Storm, Beast, Ice Man and more on an epic journey to recover one of their greatest allies – in a story that’s been building since Wolverine and the X-Men #1! Along with all the other cool stuff like movies, TV shows and new, geeky gadgets we get to talk about here at The Flickcast, comics are another one of our favorites. So, when a new, interesting comic preview is availbale for us to bring to you, we do just that. 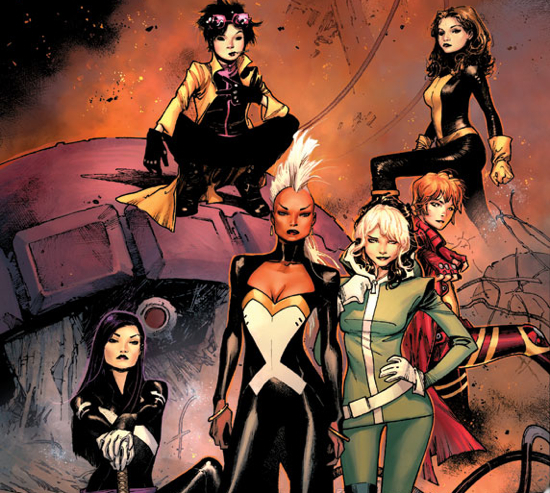 “Storm, Rogue, Jubilee, Kitty Pryde, Rachel Grey, Rogue & Psylocke redefine what it means to be a Child of the Atom when an old enemy shows up at the X-Men’s door, seeking asylum from an ancient evil come back to Earth. Meanwhile, Jubilee has come home, and she’s brought with her an orphaned baby who might hold the key to the Earth’s survival…or its destruction! Sounds cool, right? Click through for some preview pages for the comic. Look for X-Men #1, written by Brian Wood with art by Olivier Coipel, to arrive in comic shops on May 29.